Do you like Speed Runner? Share it with your friends. 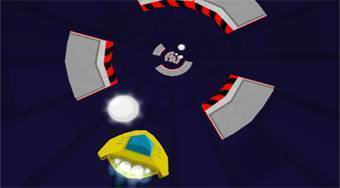 Fly in the futuristic airplane through the tunnel, avoid concrete obstacles, collect white balls and fly as far as possible.